Sardines in olive oil are an exceptional canned fish for its flavour and for being one of the healthiest canned fish in the world. 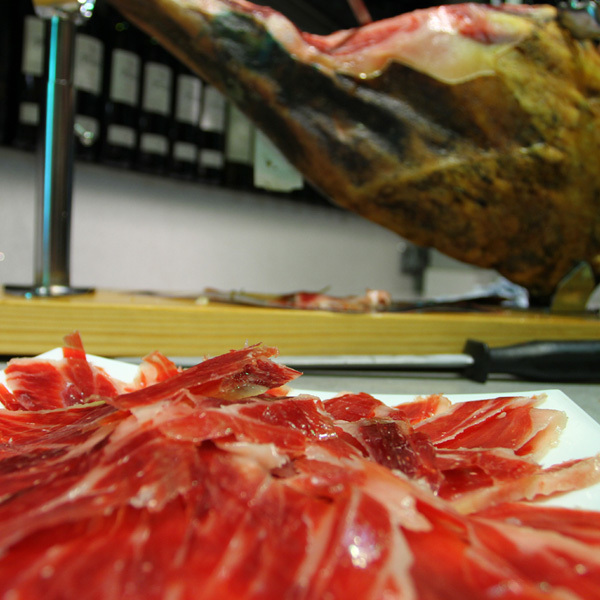 This product is very popular in the Mediterranean culture where it is considered a real delicacy. 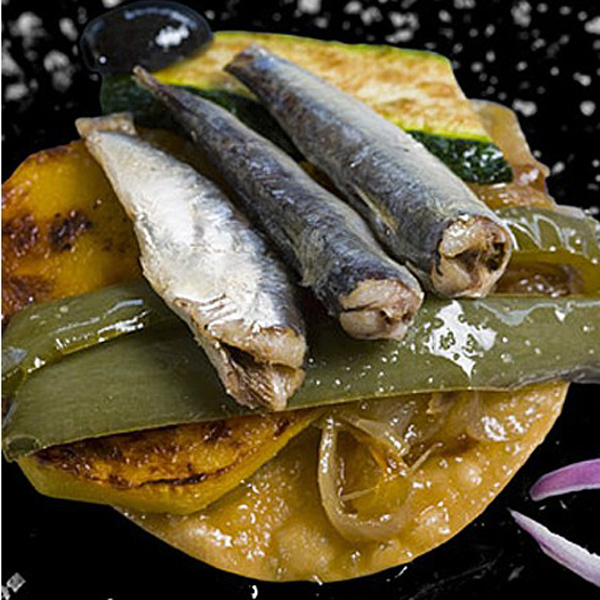 You can also find canned sardines in spicy olive oil, it is just another way to enjoy this exquisite product. The sardines in olive oil are a unique handmade product, using exclusively traditional elaboration processes. The little Sardines in olive oil are just the same but using thinner and smaller sardines. The European sardine is also known as “Sardine pilchards”, this kind of sardine belong to the Culpeidae Family. It is a blue fish which is very known for its healthy properties, it contains a high amount of vitamin D, calcium, omega-3 fats and oleic acid. These animals can live up to 8 years and the main fishing season is between May and October. The reverse side of these sardines is green with a silvered belly with colourless flippers except the dorsal ones which tend to have a darker colour.